NC State and Pittsburgh will not be meeting for the first time in the history of the two programs, but they will be meeting for the first time as ACC rivals. 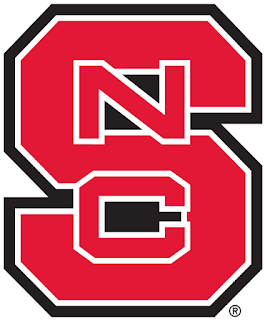 The Panthers joined the ACC in 2013 and are the only team the Wolfpack has not faced since the latest round of conference expansion took place in 2013 and 2014. NC State has moved into the top-20 in both major polls this week. The Wolfpack checks in at No. 20 in both the Associated Press and Amway Coaches’ Polls at the midway point of the 2017 regular season. NC State is ranked in the top-20 nationally for the first time since 2003, a No. 14 ranking two games into that season. The Wolfpack has already racked up a pair of wins over ranked teams this season, a 27-21 win at 12th-ranked Florida State and a 39-25 victory over No. 17 Louisville on Thursday night. This season marks the first time the Pack has defeated two ranked ACC foes in the same season since 2006, the first time it has beaten two ranked foes since 2010, and the first time it has defeated two ranked teams in the regular season since 2008. NC State will face the Panthers at Heinz Field, which also doubles as the home of the NFL’s six-time Super Bowl champion Pittsburgh Steelers. It will mark the fourth time the Wolfpack has played in an NFL Stadium under head coach Dave Doeren. NC State is 1-2 in those games, with both losses in neutral site matchups at Charlotte’s Bank of America Stadium (the 2015 Belk Bowl and earlier this season vs. South Carolina). The Pack is 1-0 as a visitor on a pro field, winning at USF’s Raymond James Stadium in 2014, 49-18. NC State’s 5-1 start in 2017 ties as the sixth best for a Wolfpack squad since joining the ACC in 1953. Last week’s win over Louisville marked the first time NC State has opened the season 3-0 in ACC play in 15 seasons. In 2002, the most successful season in school history, the Wolfpack opened 4-0 in the ACC and went on to 11 victories. 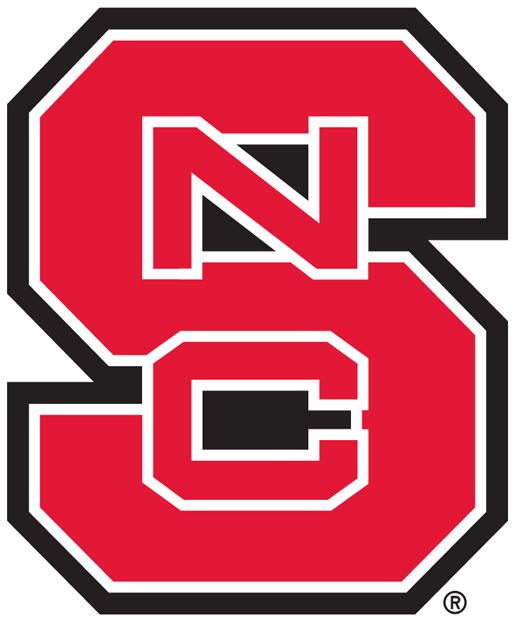 The 2002 campaign was the last time an NC State squad posted a five-game winning streak as well. The Wolfpack started off 9-0 that season.